It is a common refrain...There must be some misunderstanding, there must be some sort of mistake. We all experience this. A relationship is going well, the job is going well, a friendship, a partnership and then, suddenly out of nowhere it appears to collapse. And we cannot figure out what went wrong. We rack our brains trying to figure out what we said that changed things. Why would this person turn on me? What could I have said to upset them? We come up with all sorts of scandalous theories, we stretch our imagination to put together a plausible explanation for what may have happened. We bring other people into our mental game trying to make sense of it all. Perhaps it was Joe at the post office who told Alice to throw my package away because he was upset with me for dating a woman he was after...and that is why my package never arrived! But we avoid the obvious. We avoid just contacting the person directly and asking them, "Did I do something to offend you. I get the feeling that something is wrong, is it all in my imagination or did something happen, because this is killing me and I need my peace of mind." And usually it all turns out to be one big mistake, a misunderstanding. Someone was busy at work and simply forgot to take care of something that had promised you. There is always a logical explanation. Perhaps it was a language issue, someone not speaking English as a first language, or a cultural issue. But what do we normally do? We stew in it. We let it kill us. We get all upset. That ....good for nothing low down scum, how good he? And you know what? It was probably that lousy brother of his who put him up to this, I knew I should not trust them. And so it goes. We build a war in our heads when all we needed to do was pick up the phone. And if there really is an issue, now we can deal with it. But usually it is nothing. I have been on both sides of this. Innocent off hand remarks were misunderstood and blown out of proportion. 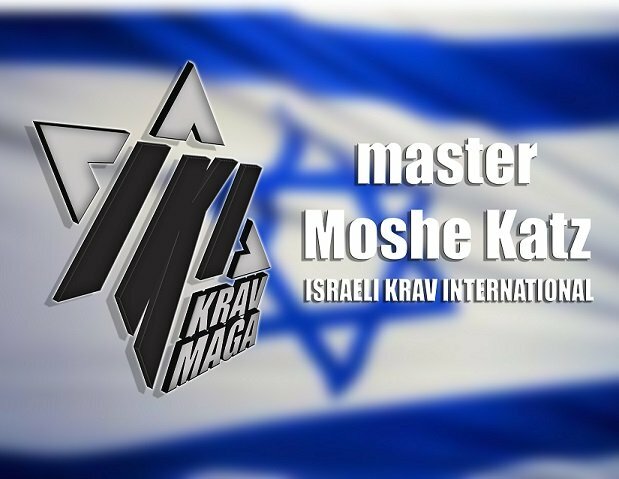 Only months later a friend who said to me, "Moshe, I have a bone to pick with you." and I would have absolutely no clue what it was about. And I have also been the one wondering why someone was "upset" with me. But then I remembered this lesson and I picked up the phone, had a little chat and realized how foolish I was. The person would say, "Oh yes, I forgot to send you that, end of the year, so busy with work, it just slipped my mind". And all is well. And then I reprimand myself; why did I allow myself to be upset for a few days? Why did I not contact this person earlier? I wasted good energy being upset and troubled over nothing. Sometimes we just fear people's reactions, we do not want to come across as "too pushy". I have a dear friend who never wants to talk to anyone on the plane. Fair enough. He hates it when someone strikes up a conversation. So he puts up his defense; earphones, blanket over his head, he makes it clear. But at other times why not strike up a conversation. Why not meet somebody fascinating whom you may never have a chance to meet again? I have gained incredible wisdom from some strangers with whom I shared a flight. I had the privilege of spending time with the amazing late great Rabbi Weinberg of blessed memory. He said, "You want to talk to the person sitting next to you? Turn to them and say Hello! What is the worst that can happen? They will say 'I do not want to talk' but if you do have a conversation it can be a pleasant way to pass the time and learn something interesting." I have learned not to be afraid to speak up, to a friend, or a stranger. Muster up the courage, open your mouth and just say it; you can avoid and resolve a great deal of painful misunderstandings. So as we approach the year 2016 let us resolve to clear up misunderstandings, do a Spring Cleaning of our anger and frustrations, pick up the phone and clear the waves of communication.